India’s largest crowdfunding site. Over Rs.547.43 Crores raised. 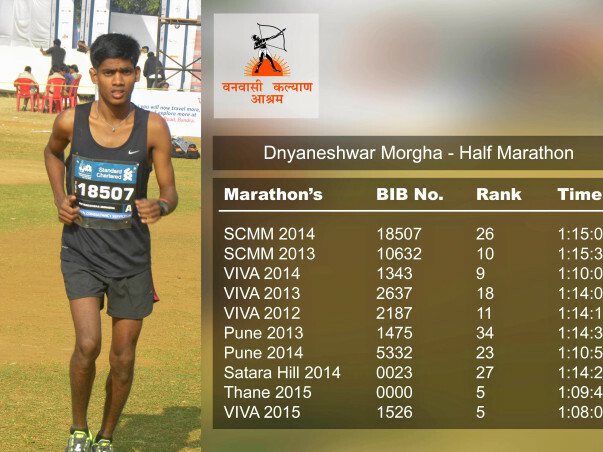 Help Dnyaneshwar and other Adhivasi athletes compete in sports. The fundraiser is for Adhivasi children from Vanvasi Kalyan Ashram. 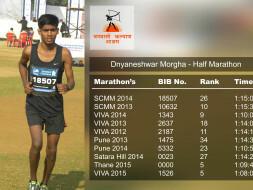 The Adhivasi children stay at Vikramgad and to participate in Marathon events conducted by District Athletic Association for state selection they have to travel to the respected event locations, they can’t afford the cost of food, Night stay, event participation fees and athletic gear. The children are lean are grow with simple home diet and hard work, so they physically stronger than other kids which grow in cities. 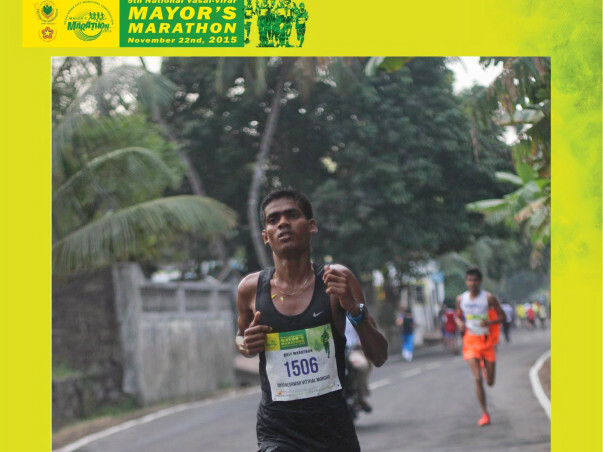 We have children which compete in major 21Km and 10Km marathons and stand between 1st to 5th rank and have potential to push forward for National selection which is a need for India. 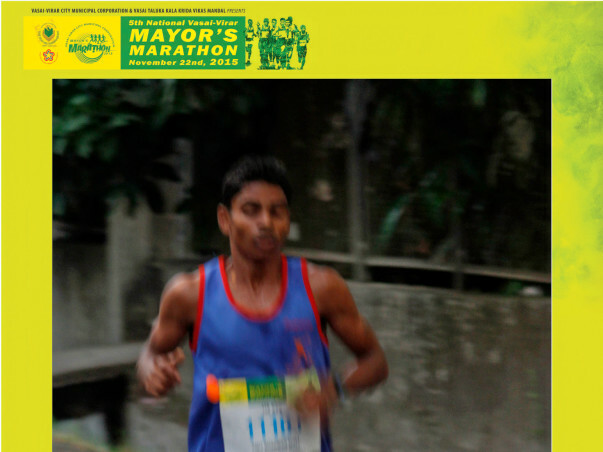 The funds will be used for the children which compete in Major Marathon categories like 21km in Standard Chartered Mumbai Marathon, Vasai Virar Marathon, Thane Varsha Marathon. Also for Food, Diet, Transport, Overnight accommodation for them during the events. The funds will be used for athletes in events like running, High Jump, Long jump, Short put, Javelin throw, Discus throw etc.